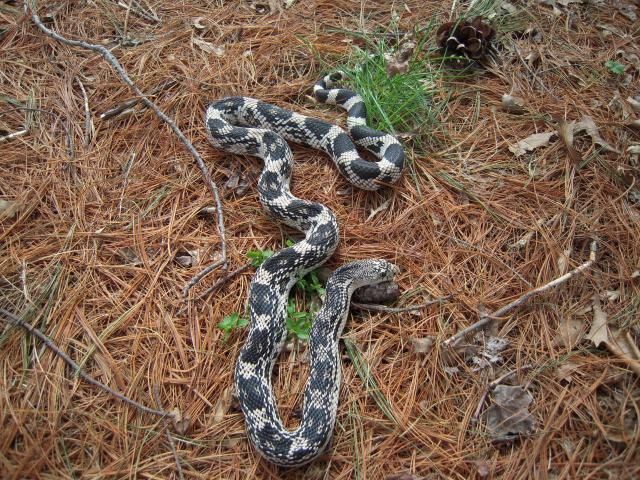 Kingsnake.com - Herpforum - Hey Discern! They dont really do the reverse thing in the house. kinda different.